Brooklyn’s Dumbo neighborhood was one of those particularly hard-hit by the storm. Among the many businesses ravaged in the historic tempest was Pastry Chef Hervé Poussot’s Almondine Bakery, a local favorite destination for authentic French pastries. 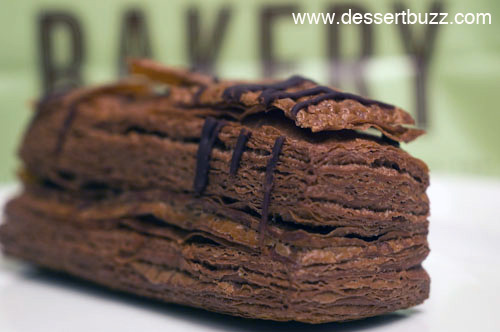 Among its many kudos, it has been voted Best NYC Bakery, Best NYC Baguette, and Best NYC Croissant. Due to the loss and damage, Almondine is struggling to stay afloat. 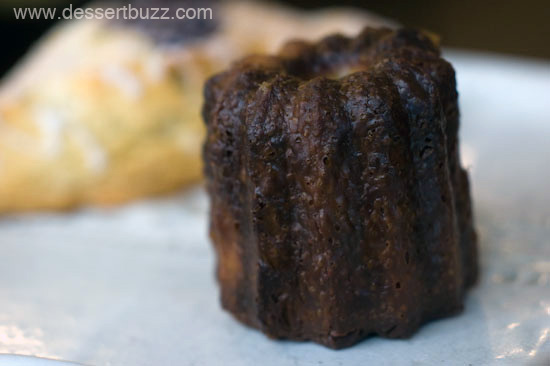 Will Bosie Tea Parlour send over some caneles to sell at Almondine this weekend? We hope so! Proving once again that the hospitality community looks out for its own, a group of over fifteen (15) top NYC pastry chefs, restaurants and bakeries have banded together to help Almondine Bakery in DUMBO to rebuild their space after Sandy. Almondine Bakery is located at 85 Water Street Brooklyn , NY 11201 . The Pop-up will run from 10AM-6PM on Saturday Dec 15 & Sunday Dec 16th. 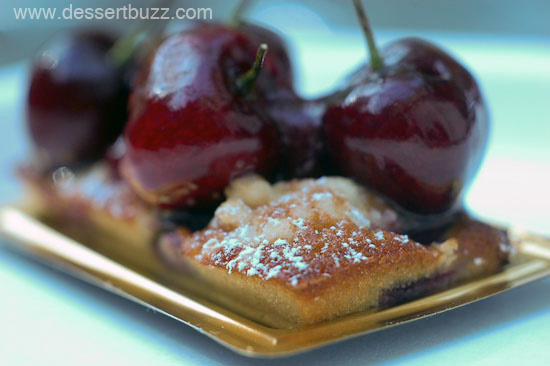 Follow DessertBuzz on Twitter for updates on this event and all NYC dessert news. 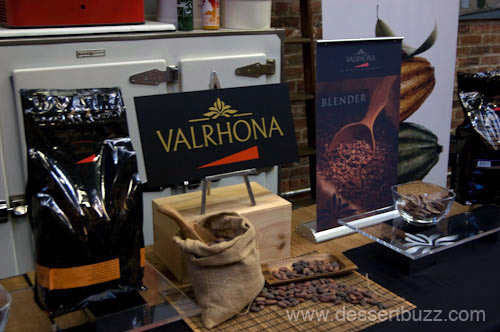 Valrhona chocolate will also be supporting Almondine--hopefully, they'll bring a huge pile of chocolate! 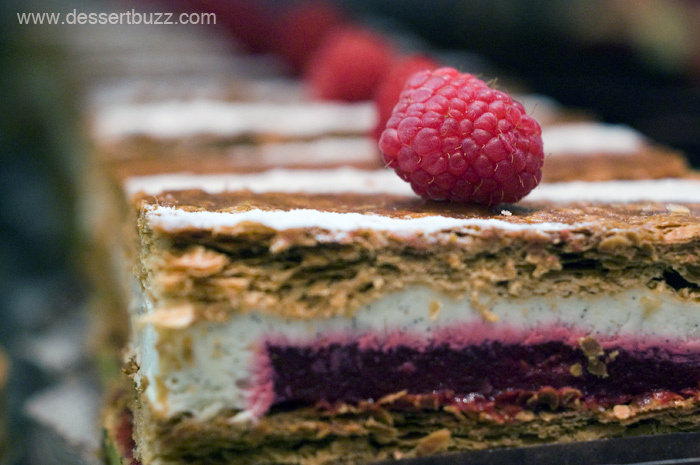 The City Sweet Tooth » Sweet Links of the Week – December 14th!